Mark McMinn and Clark Campbell present an integrative model of psychotherapy that is grounded in Christian biblical and theological teaching and in a critical and constructive engagement with contemporary psychology. 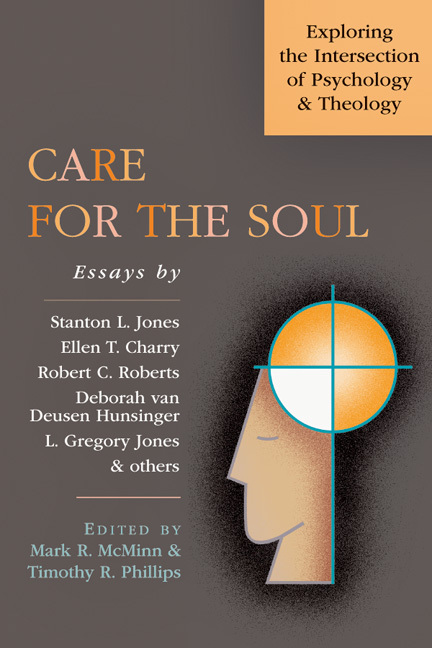 Now in paperback, this foundational work integrates behavioral, cognitive, and interpersonal models of therapy within a Christian theological framework. Not only do the authors integrate Christian faith and spirituality with the latest thinking in behavioral science at a theoretical level, they also integrate the theoretical and academic with the pastoral and clinical, offering a practical guide for the practitioner. "Inviting and inspiring, Integrative Psychotherapy is a must-read for thoughtful Christian therapists. McMinn and Campbell offer a theoretically rich and theologically grounded model. It reflects the combined wisdom of their decades of listening to real people, digesting psychological science, studying theology and living out the Christian faith. Rich in theory and practice, this book will positively and powerfully reshape our approach to integrative psychotherapy." 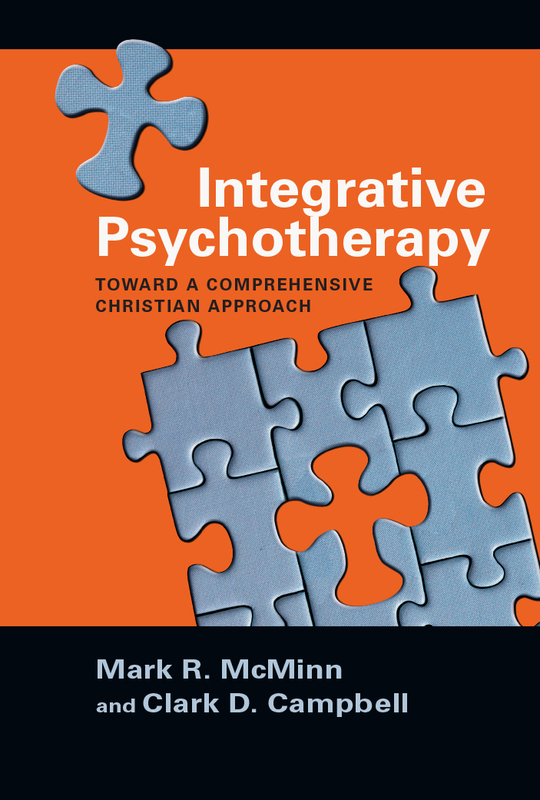 "Integrative Psychotherapy by McMinn and Campbell is a substantial work that integrates behavioral, cognitive and interpersonal models of therapy within a Christian theological framework. While I do not agree with some of its conclusions (e.g., not integrating spiritual direction with integrative psychotherapy), I highly recommend it as essential reading." 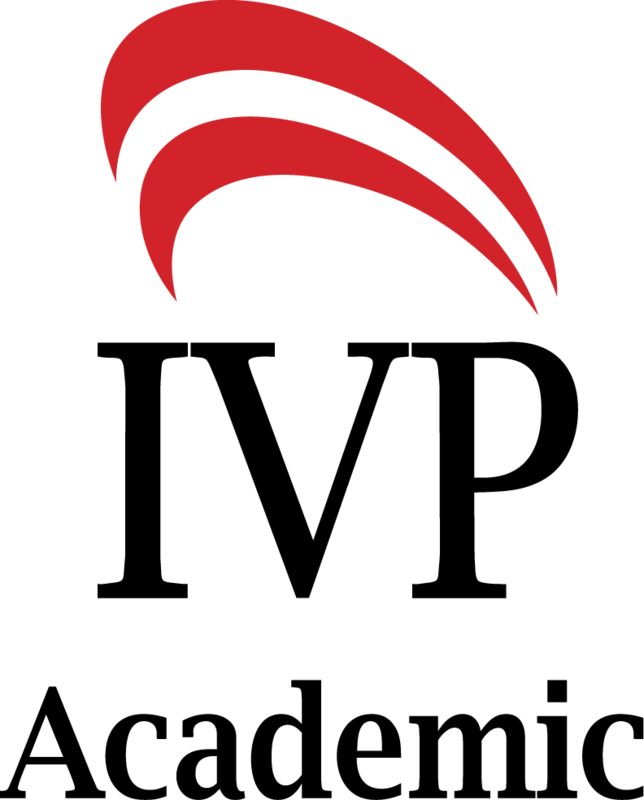 "As a professional association, CAPS has spent over fifty years deeply invested in seeing the highest quality work in the field of integration brought to light. Not only do McMinn and Campbell integrate Christian faith and spirituality with the latest thinking in behavioral science at a theoretical level, they also integrate the theoretical and academic with the pastoral and clinical. 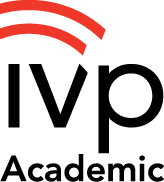 The publication of Integrative Psychotherapy as the lead volume in partnership with IVP demonstrates our mutual commitment to producing leading-edge integration work that advances theory and application to a broad intellectual audience." Paul S. Regan, Executive Director, Christian Association for Psychological Studies, Inc.
"While everyone talks about integration, McMinn and Campbell actually do it. Their book is easy to read and practical without sacrificing a more nuanced understanding of the complex relationship between Christianity and psychology. Integrative Psychotherapy is an example of integration at its finest. McMinn and Campbell demonstrate how thinking and relating are reflections of God's love for his creation. They incorporate traditional treatments offered by cognitive and interpersonal therapy yet go beyond by emphasizing the redemptive quality of a therapeutic relationship. If you're looking for a model of counseling informed by advances in modern psychology while honoring the rich tradition of the Christian faith--this is it!" "This is a most important contribution to the literature on the integration of Christianity and psychology. Such a book could not be more timely!" "Christian counselors and psychologists have been talking about integration for years; McMinn and Campbell give us a model for how to do it. Integrative Psychotherapy is theologically sound, relationally sensitive and empirically sophisticated. 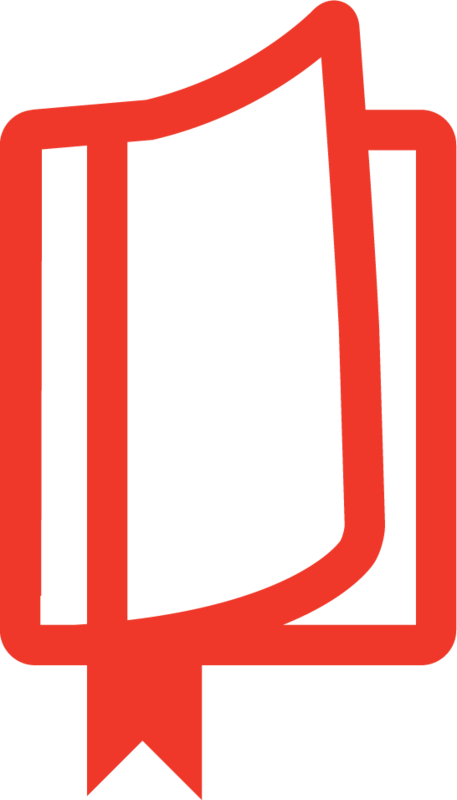 It will prove to be among the most important and widely used books in our discipline." "Integrative Psychotherapy is an extraordinary book. Grounded in a thoroughly biblical understanding of the human condition and of God's grace in Christ and calling on his people, McMinn and Campbell critically and thoughtfully mine the cognitive and relational clinical traditions for wisdom to guide psychotherapeutic conceptualization and intervention with hurting people. This work reflects the years of friendship and the differing perspectives of the authors, and shows each to be an outstanding scholar and clinician. This book can deepen the reader's understanding of what is possible through deep integrative reflection, and should serve to enrich the understanding of all about what it means to be a Christian psychotherapist." "McMinn and Campbell bring over fifty collective years of psychological, psychotherapeutic and Christian experience to bear on Christian psychotherapy. It was worth the wait! Drawing on the best clinical science, Integrative Psychotherapy is perhaps the closest to a comprehensive Christian approach that has yet been written. This compassionate psychotherapy will surely become a classic." "These well-respected authors have given Christian therapists a useful example of how to integrate faith and work in the clinic office. Their model is especially valuable because it reflects an appreciation for the different levels on which human struggles occur and for the need to adapt our interventions accordingly. 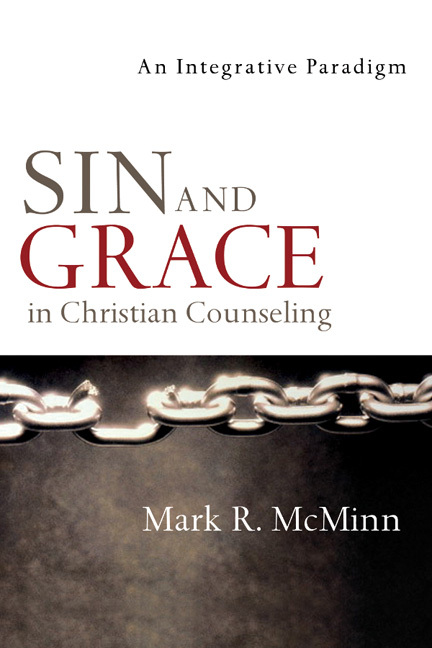 McMinn and Campbell have produced a good integration of good psychology and good theology." Integrative Psychotherapy is an example of integration at its finest. The book provides one of the first systematic theoretical models for Christian psychotherapy and the closest to a comprehensive Christian approach that has yet been written. It is easy to read and practical without sacrificing a more nuanced understanding of the complex relationship between Christianity and psychology. It is aimed at a broad intellectual audience, both students in undergraduate and graduate programs of psychology, including pastoral counseling as well as professional counselors, therapists and psychologists. 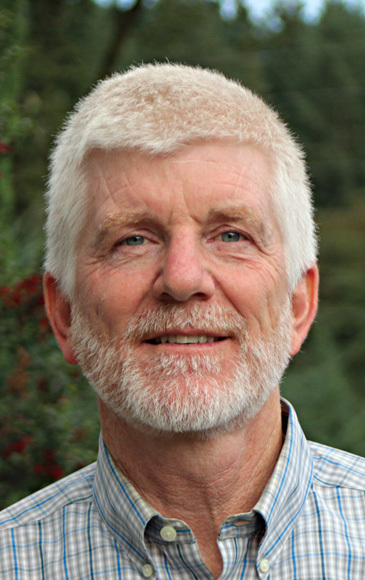 Clark D. Campbell (PhD, Western Seminary) is professor and dean of the Rosemead School of Psychology at Biola University. Previously he was professor of psychology and director of clinical training at the Graduate School of Clinical Psychology at George Fox University. He is the coauthor of Integrative Psychotherapy with Mark R. McMinn. Campbell previously served as adjunct associate professor of psychiatry and family medicine at the Oregon Health and Sciences University, and as a clinical psychologist in private practice. Many of his articles have been published in professional psychology journals including Journal of Psychology and Theology, Journal of Psychology and Christianity, Professional Psychology: Research and Practice, and The Family Psychologist.